This eBook provides a practical framework for making constructive changes in our lives. 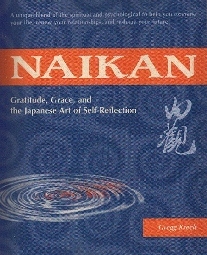 The first section of the book leads the reader through an honest examination of his or her life using Naikan, a Japanese method of self-reflection that helps to cultivate gratitude and strengthen relationships. The next step involves "setting direction", which provides a framework for establishing both goals and Daily Life Criteria. 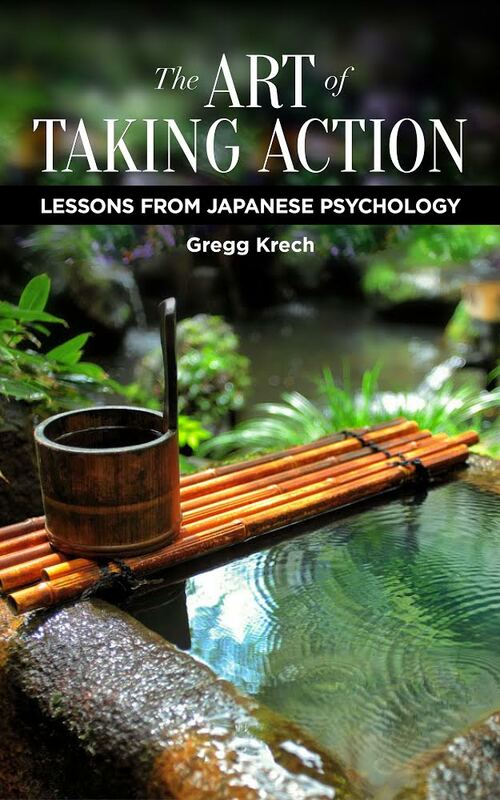 The final section on "Taking Action" addresses topics such as Getting Things Done, Habits, Procrastination, Momentum, and the Benefits of Routine. After paying for your order the final check out page will have a link to download your eBook.